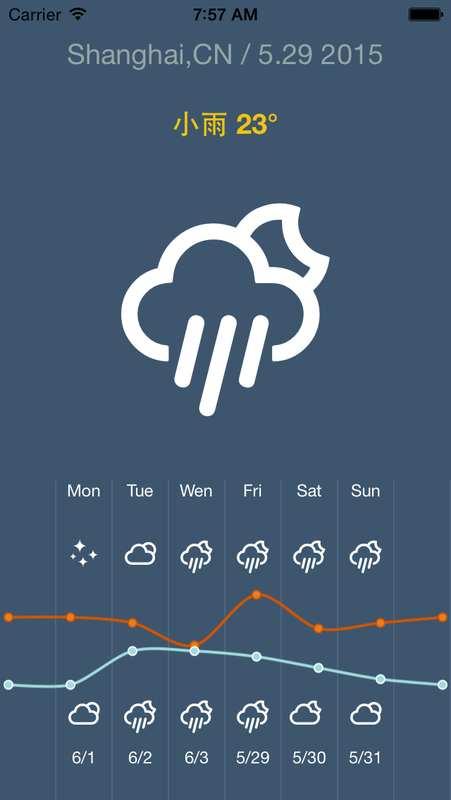 Looks like there can't be enough Weather Apps, either for iOS or Android, mostly using the great OpenWeatherMap API. Among them we want to focus on two more, the first one from Catalin Miron. When talking about him you can't help but notice his focus on design. Here is another great concept by shevawen, his take even includes Charts rendered through react-native-svg.